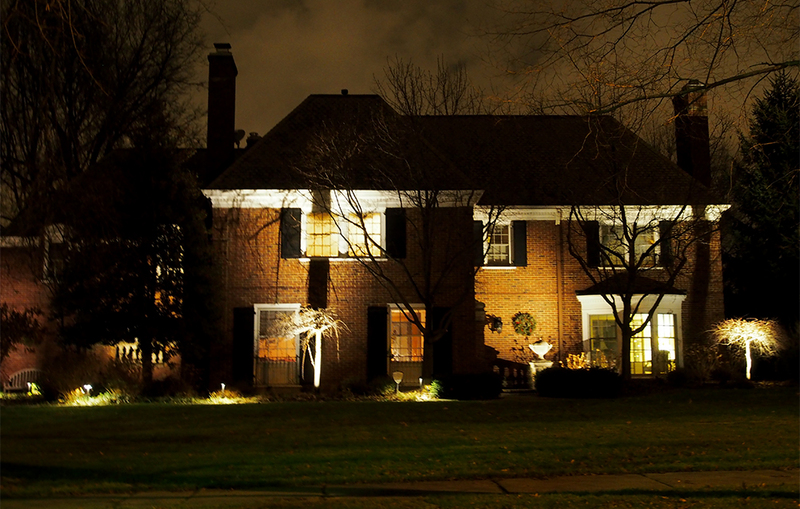 Outdoor lighting design, installation and maintenance. 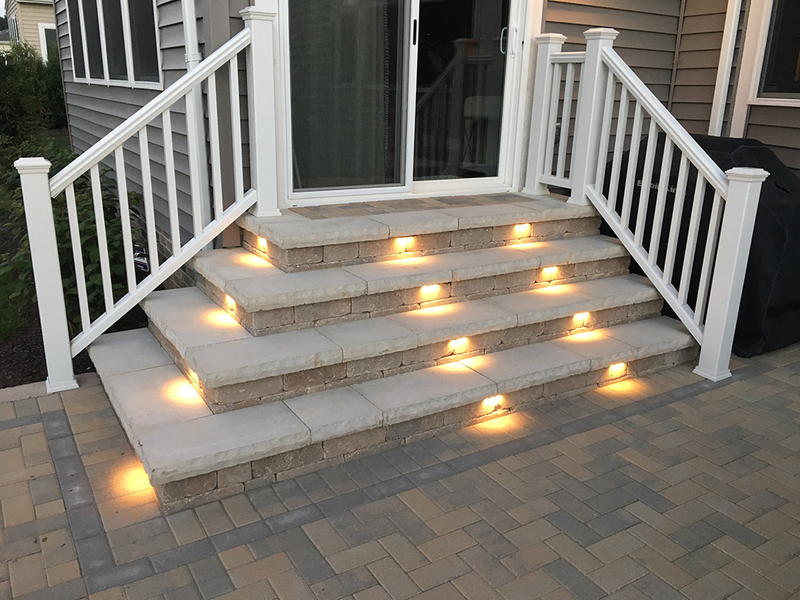 At Absolute Precision we don't just install lights, we transform your property into a masterpiece that will make you proud. 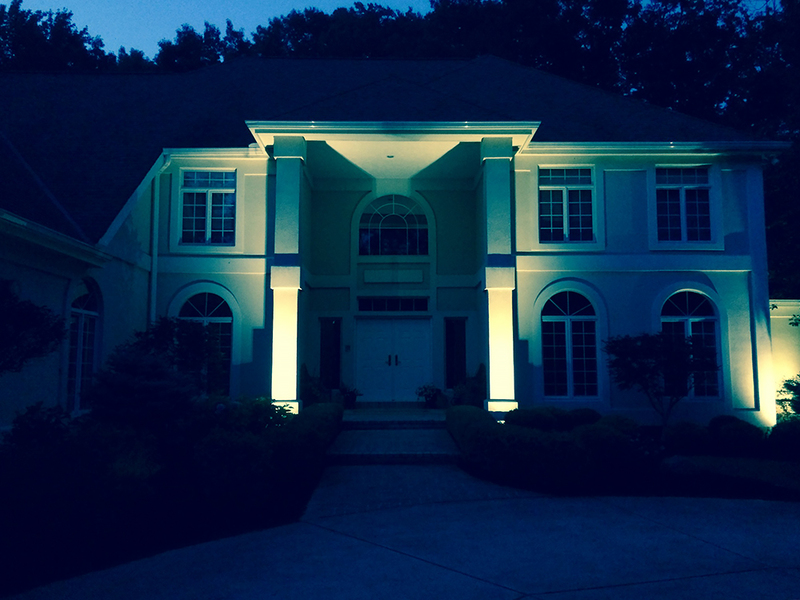 Our team of lighting professionals will enhance the appearance of your home with our innovative use of light to produce stunning effects. 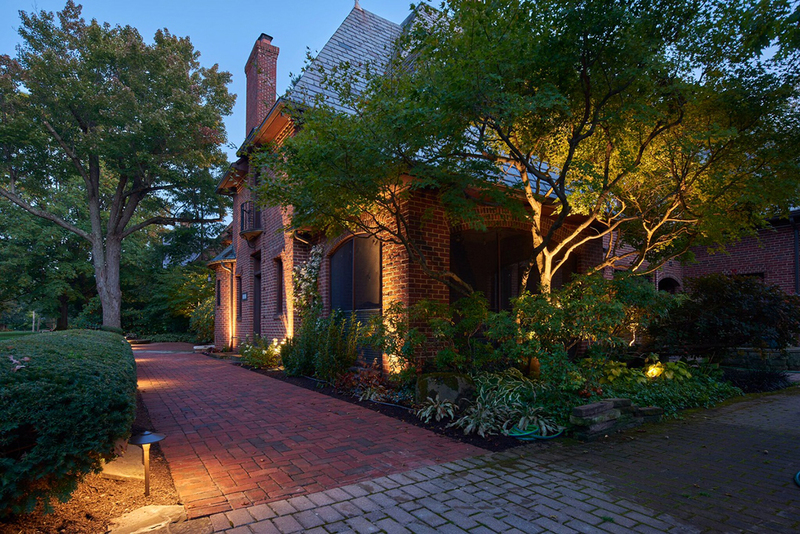 We have the expertise to turn your landscape into a beautiful getaway while also making it functional and safe. 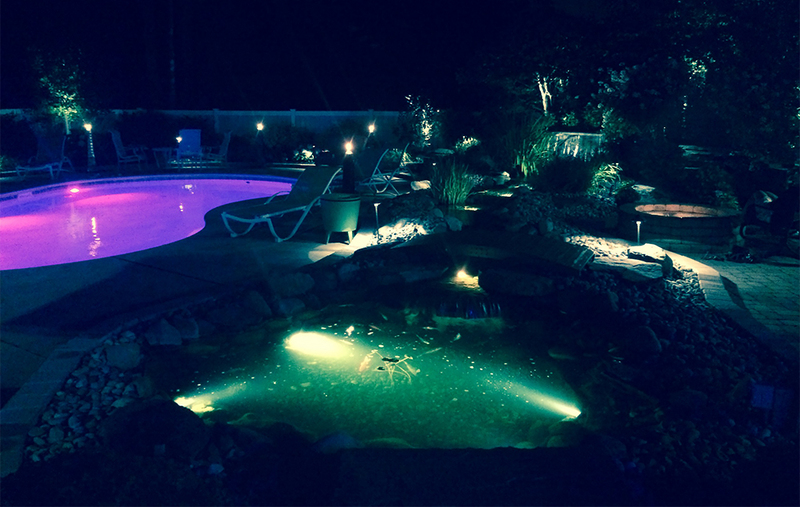 Our designers will focus on highlighting all the best features of your property with lighting that is tailored for architecture, plants, trees, water features, patios and walkways. 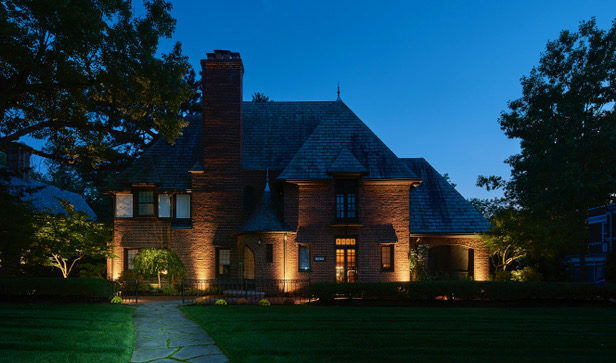 Our low voltage LED landscape lighting systems utilize the highest quality fixtures in the industry that will last for years to come.